This list is intended to help collectors and buyers identify the different patterns in the J&G Meakin Studio range, we’ve illustrated the coffee pots as these are the most collectible and popular. 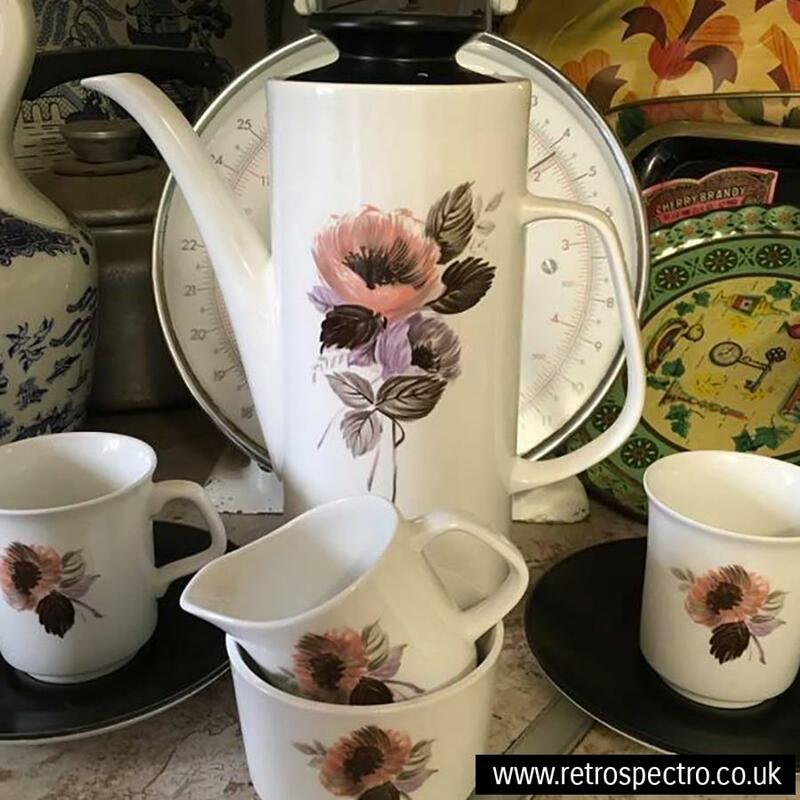 As in excess of 100 different patterns exist the ones photographed here are just a start and we’ve a long way to go before we feature them all! 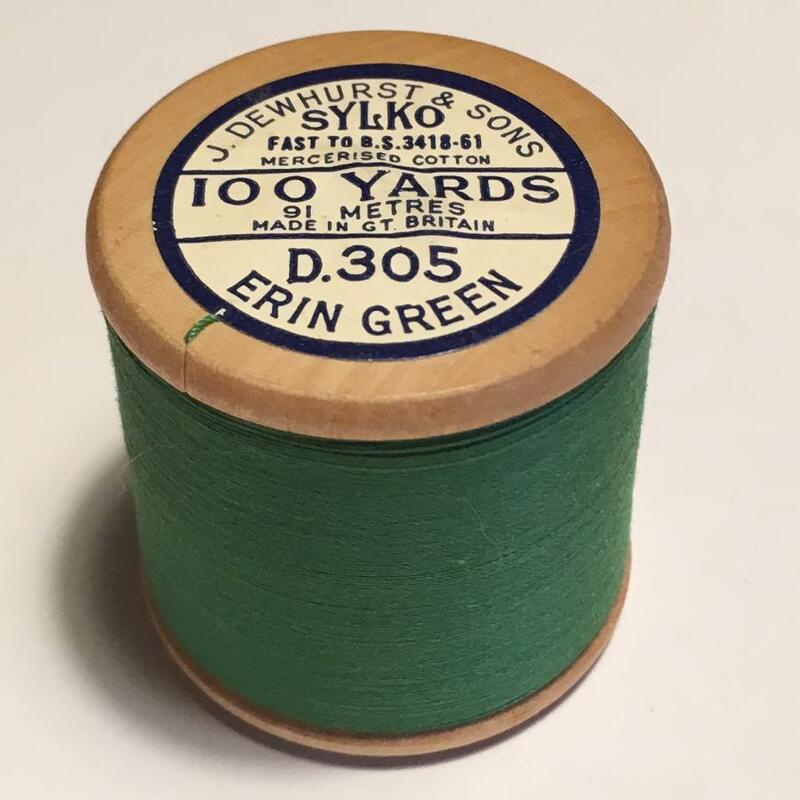 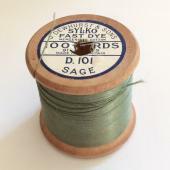 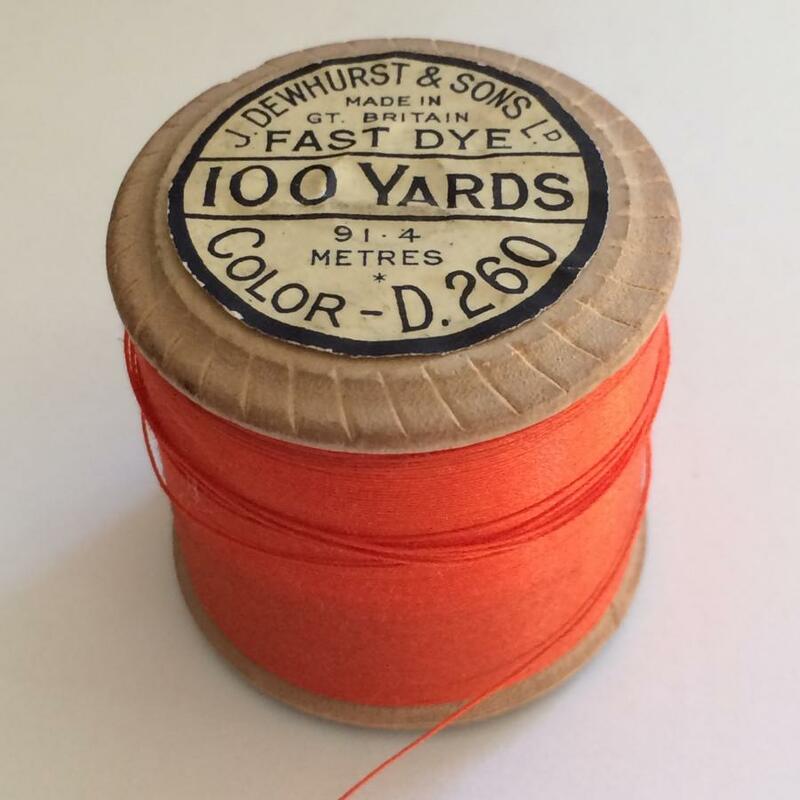 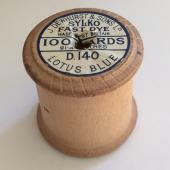 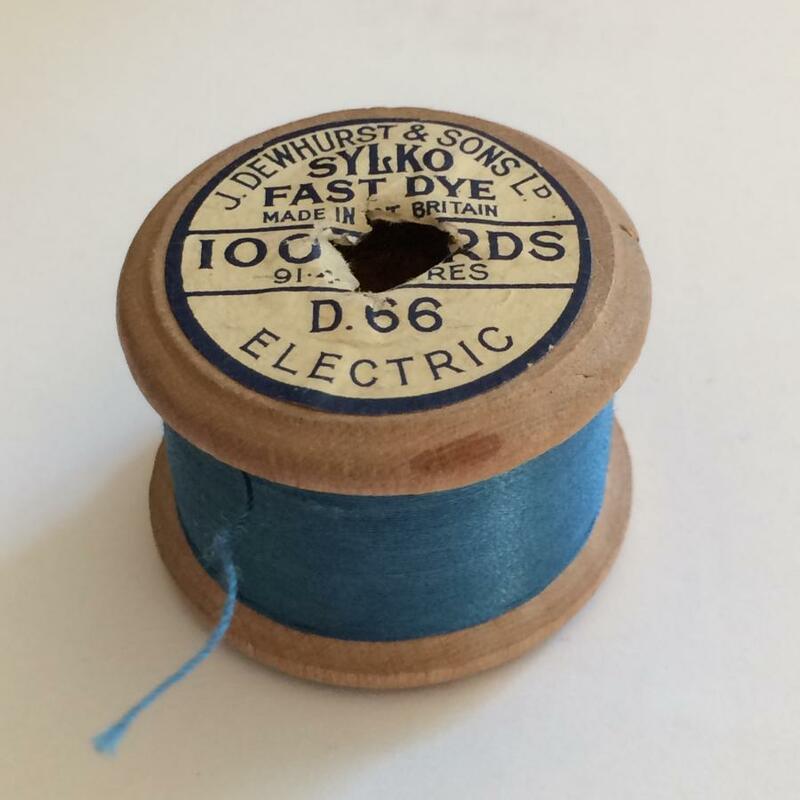 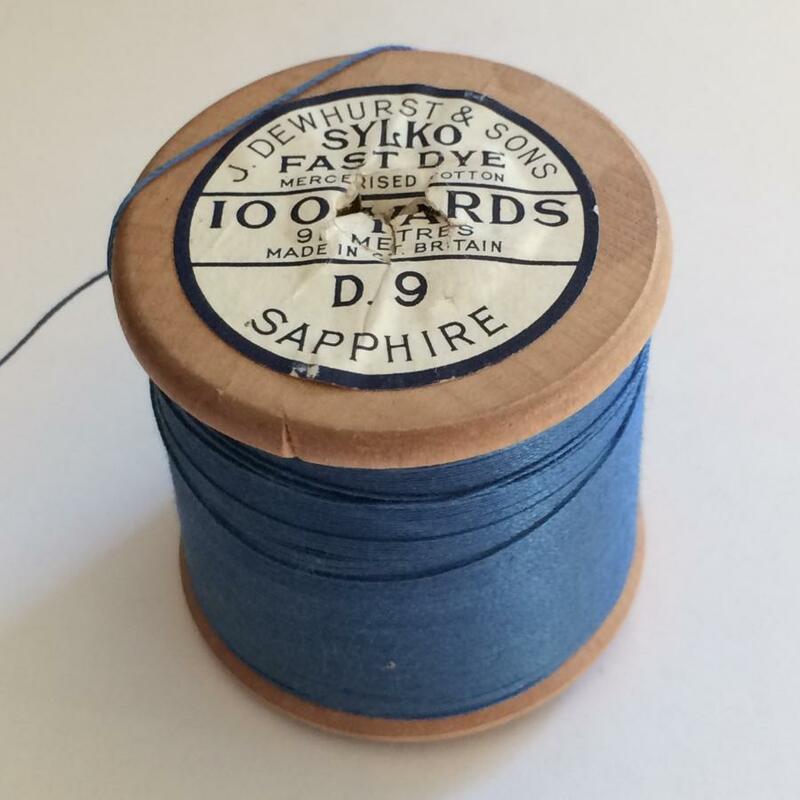 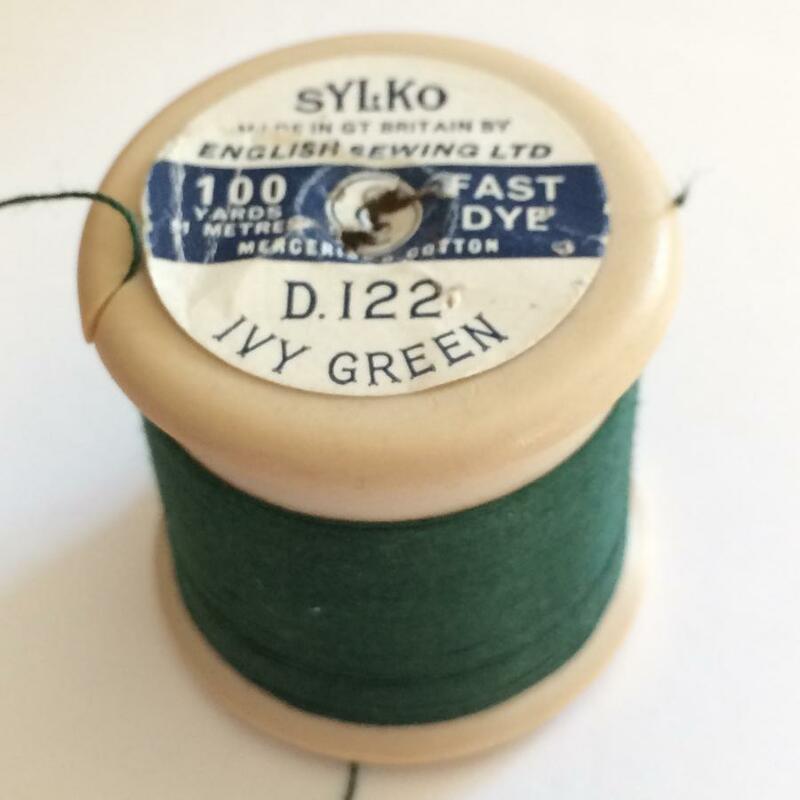 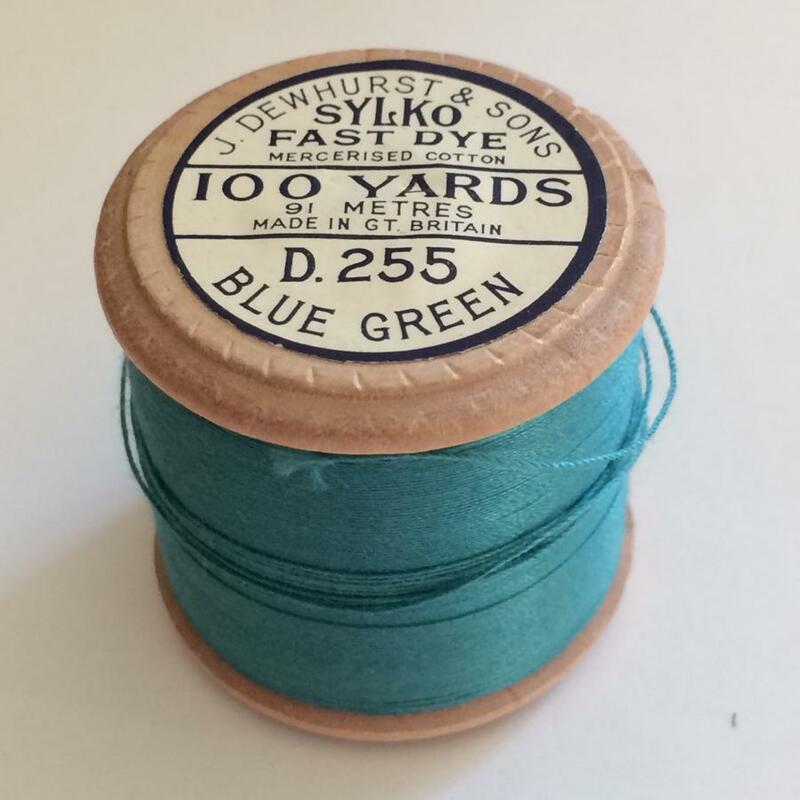 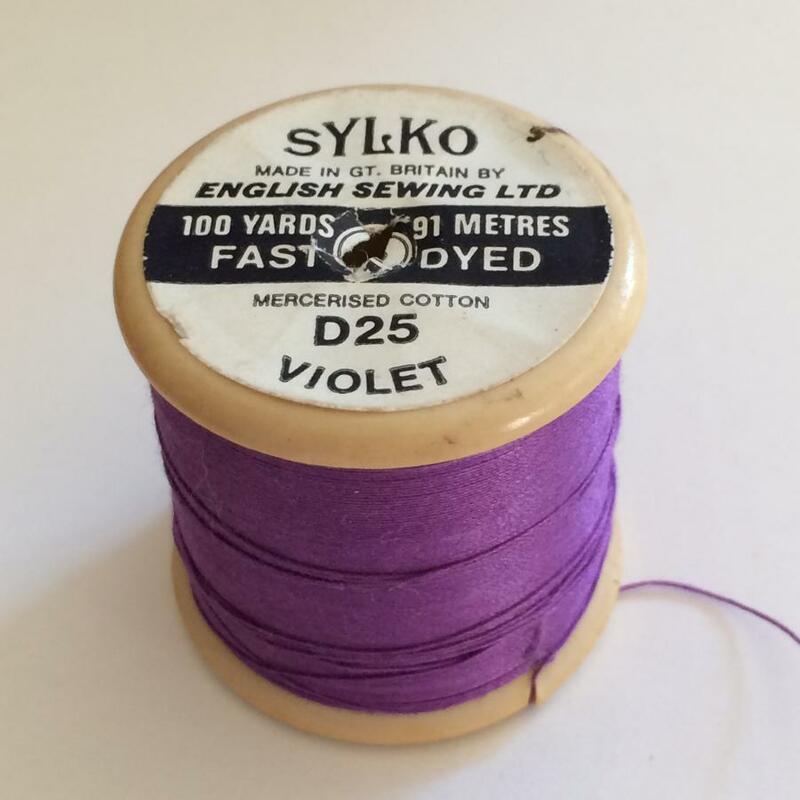 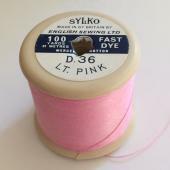 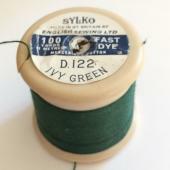 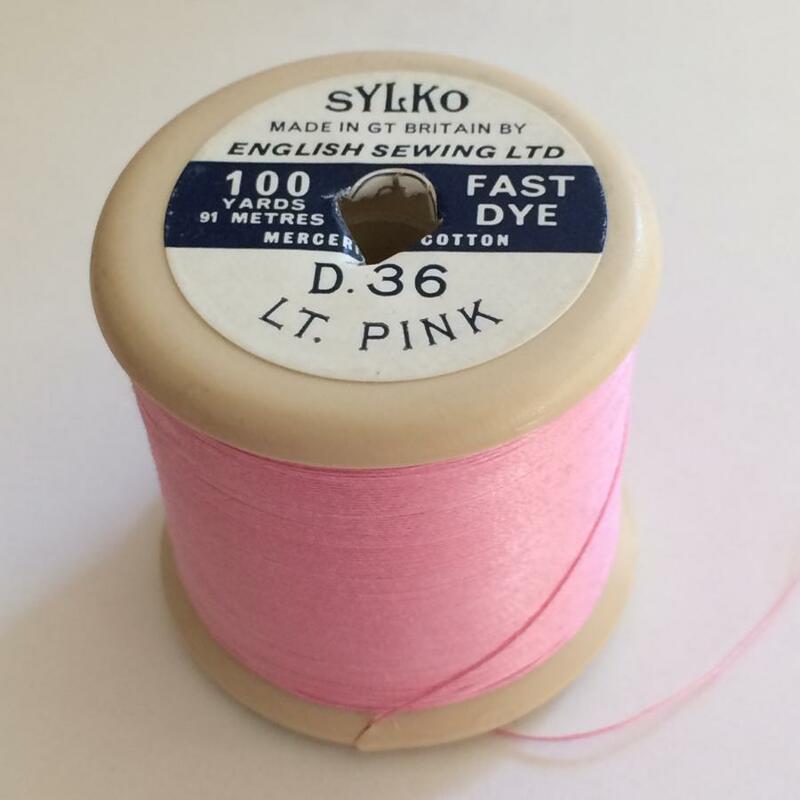 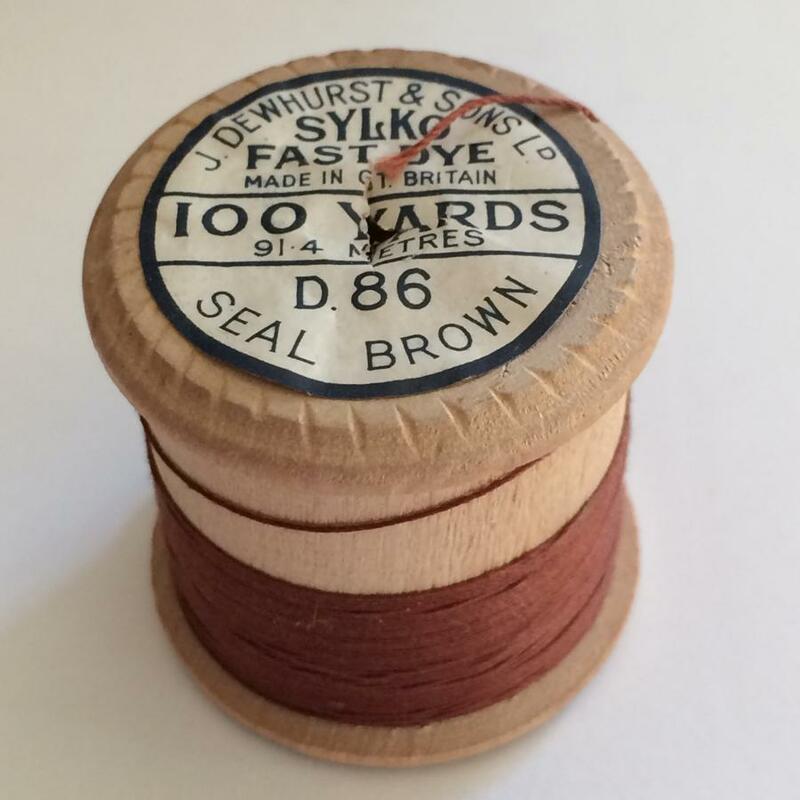 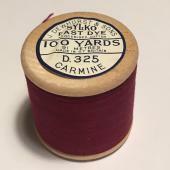 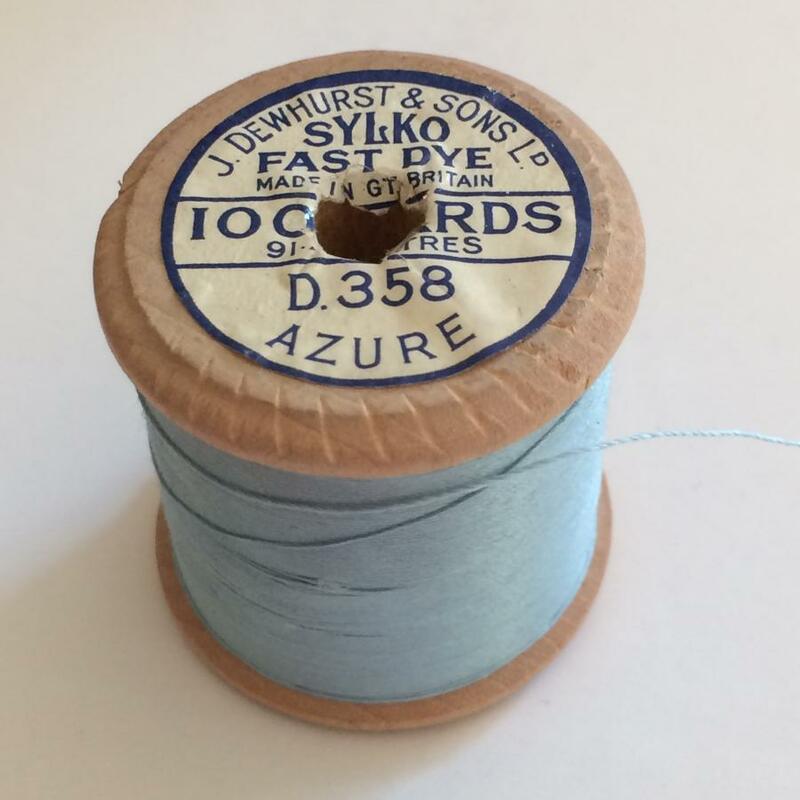 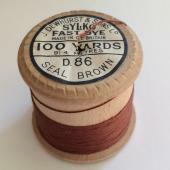 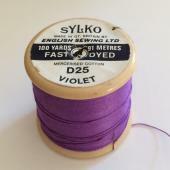 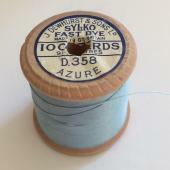 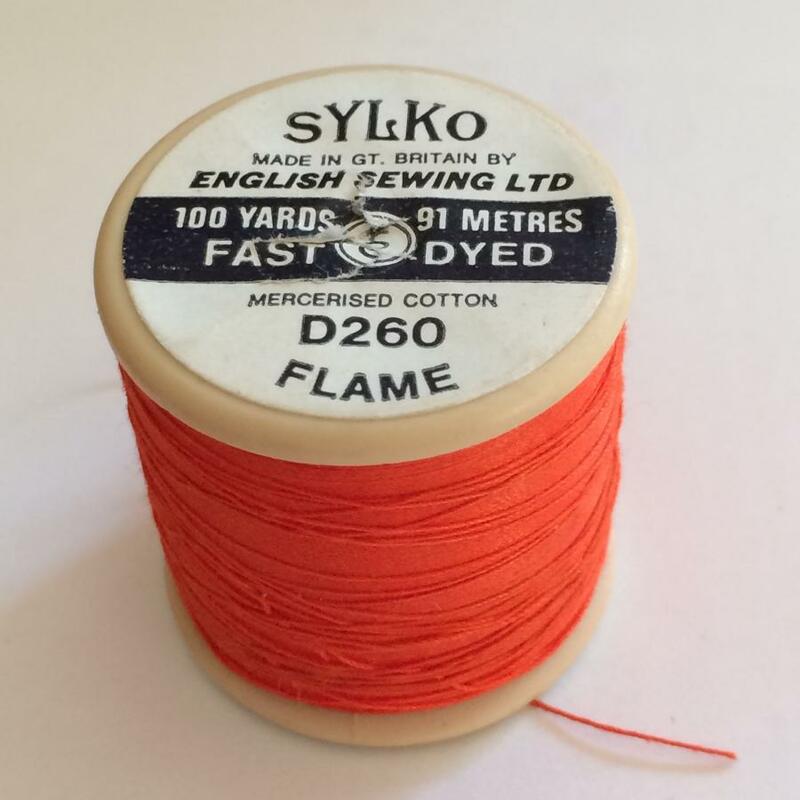 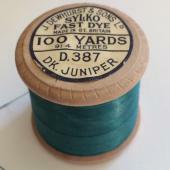 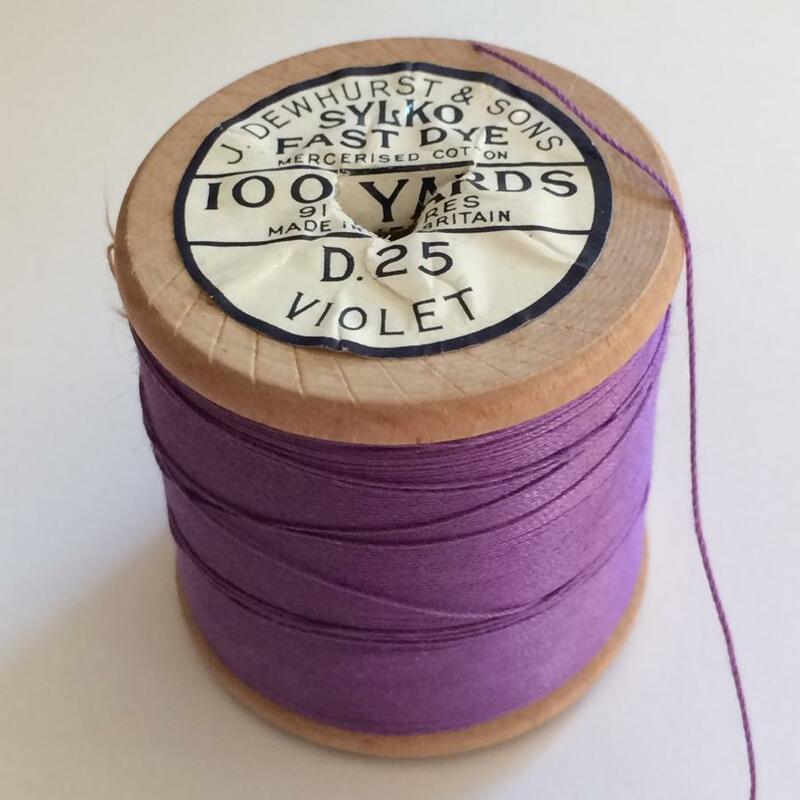 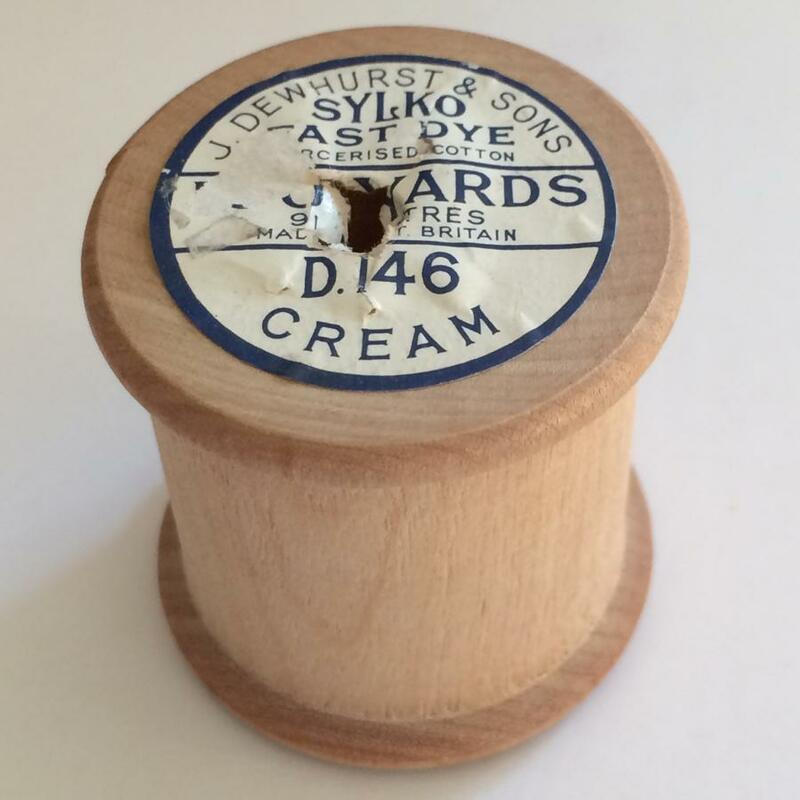 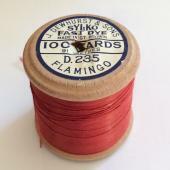 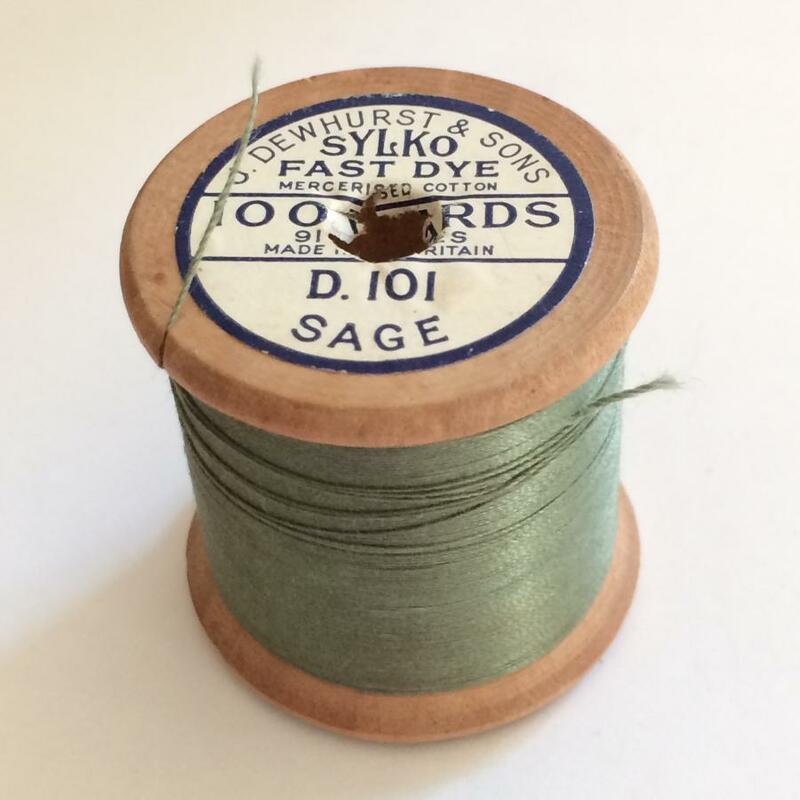 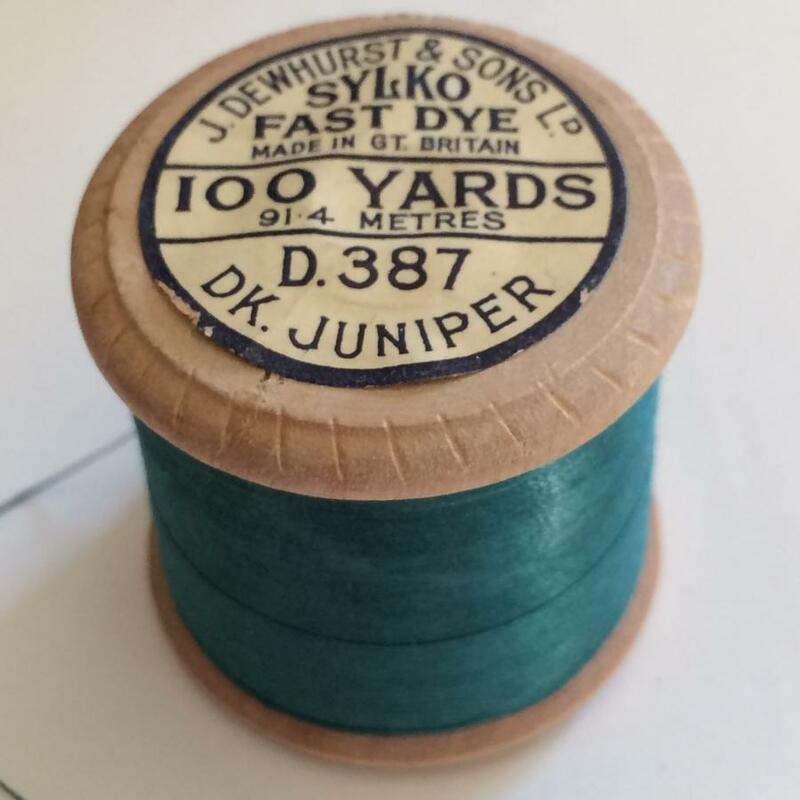 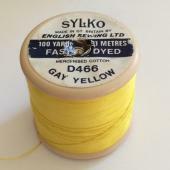 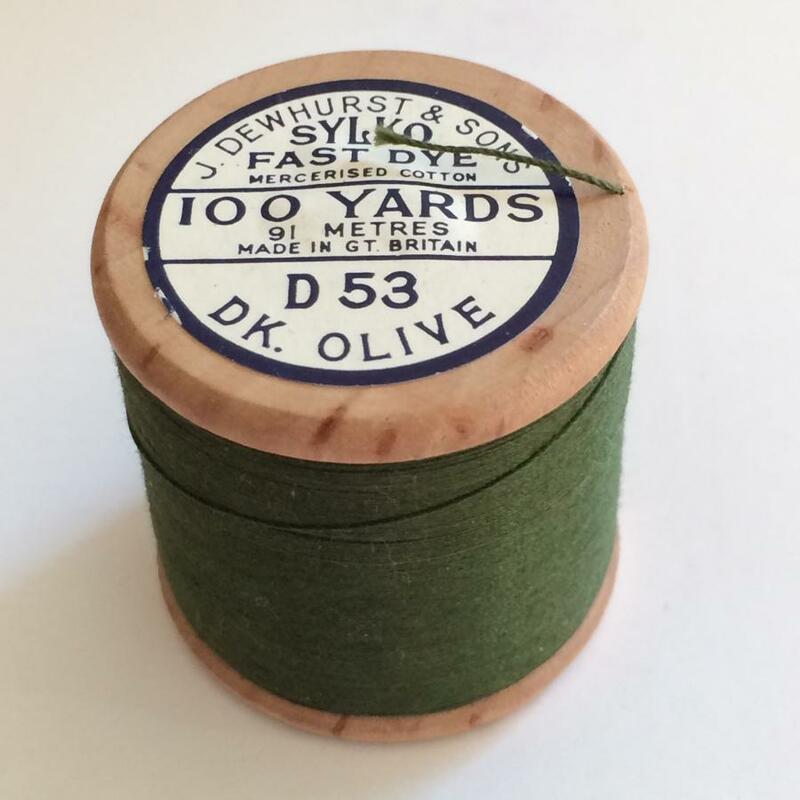 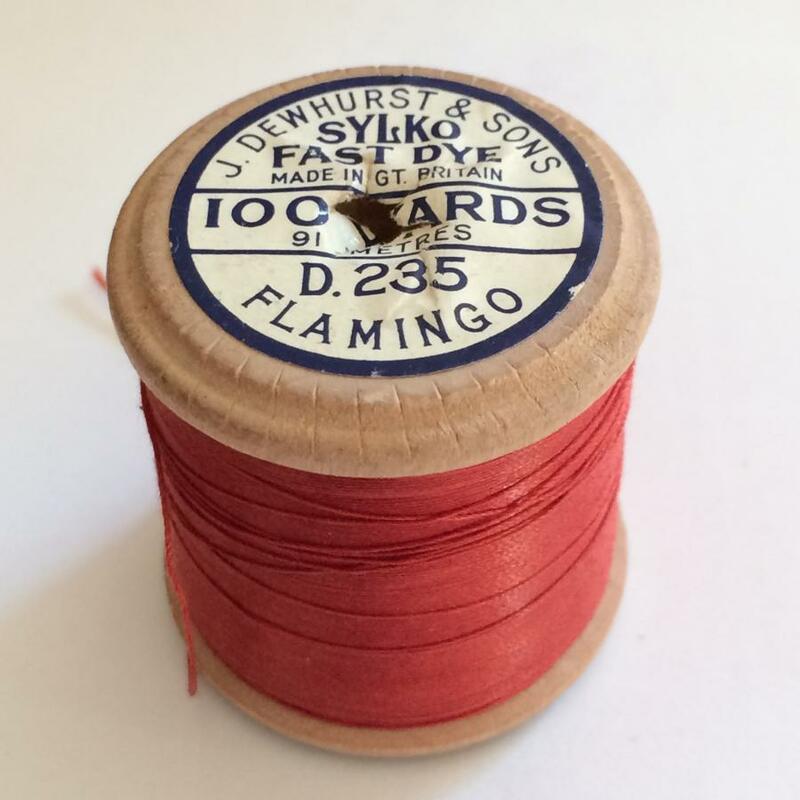 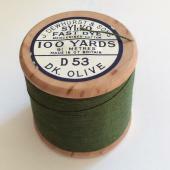 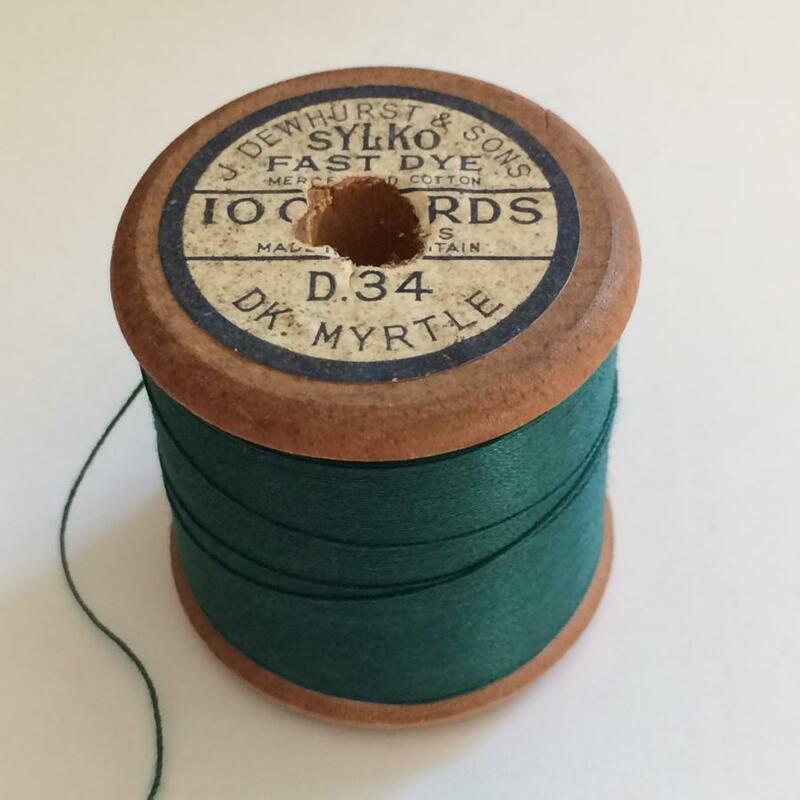 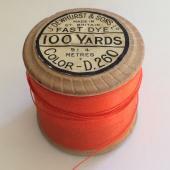 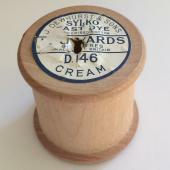 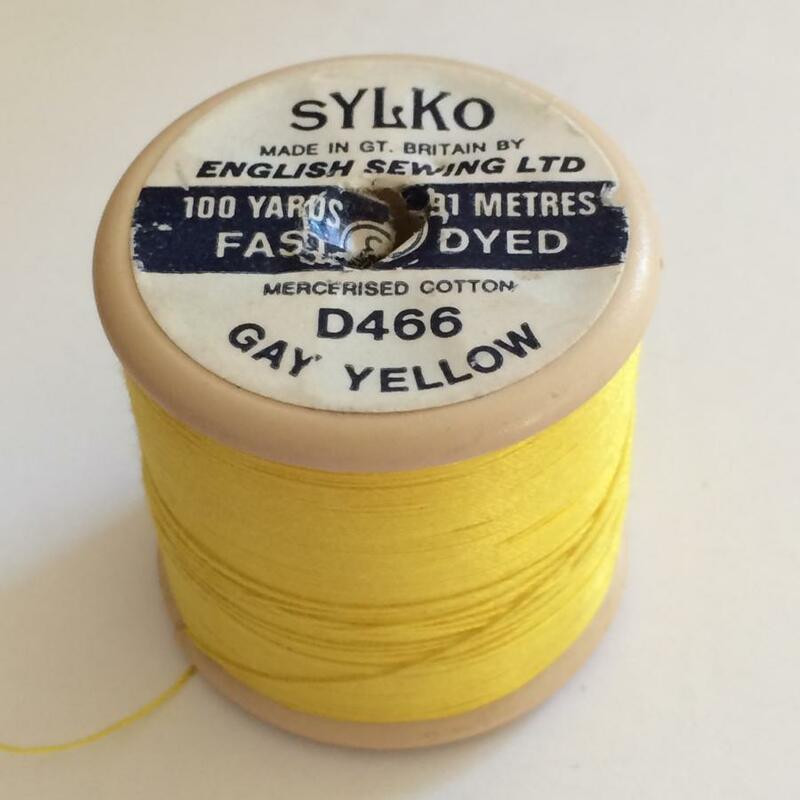 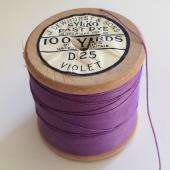 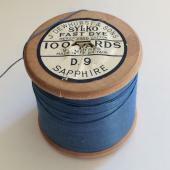 If you can help us by supplying photographs of any of the patterns not featured then please get in touch. 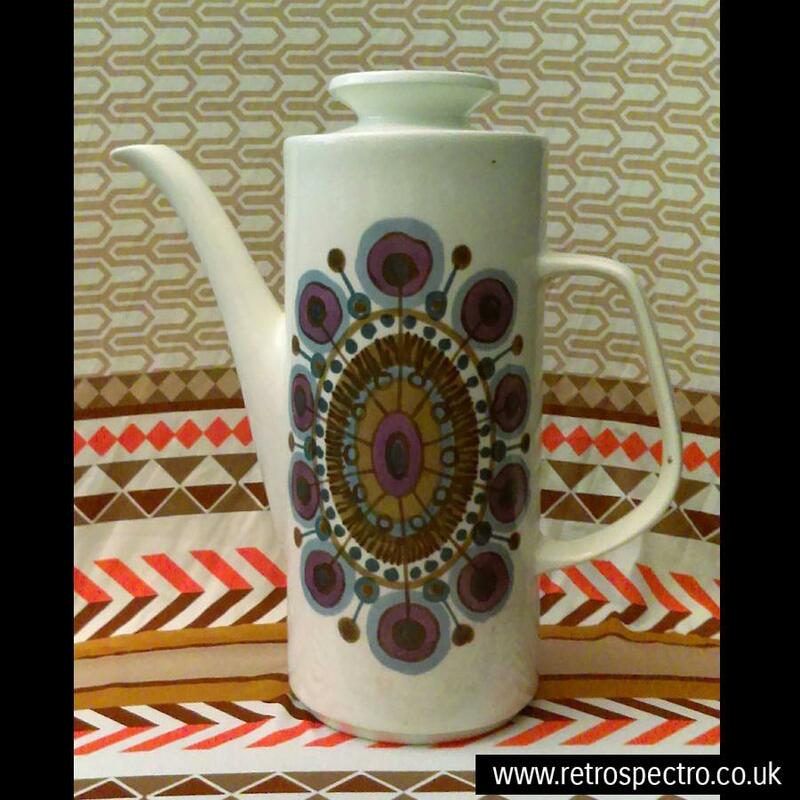 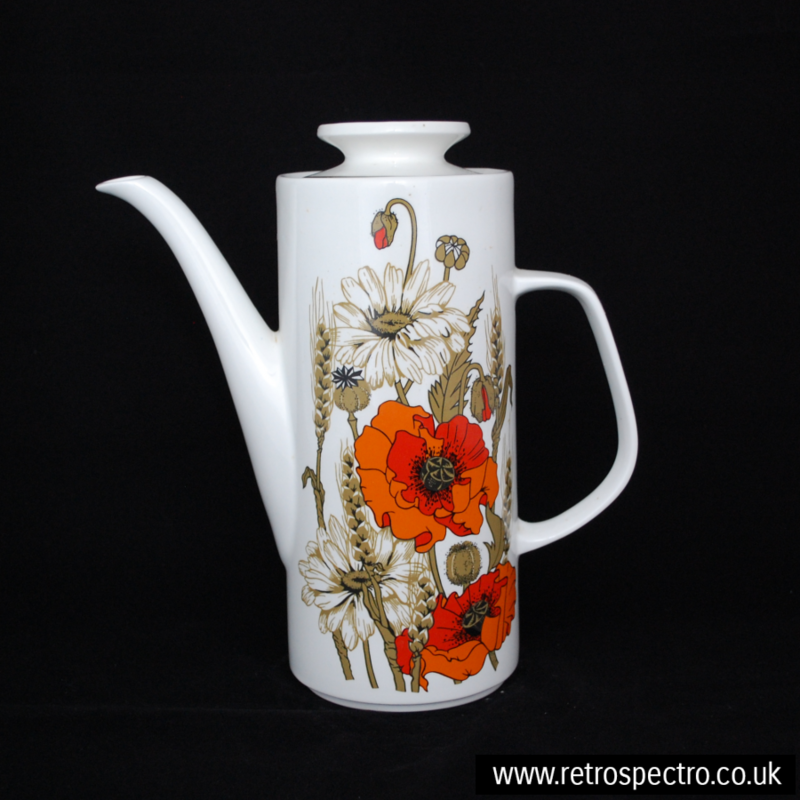 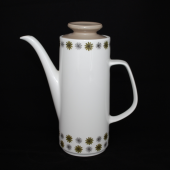 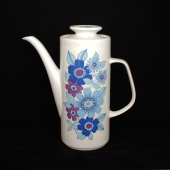 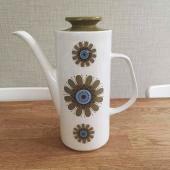 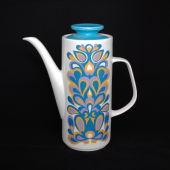 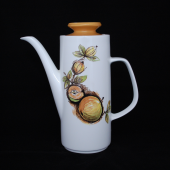 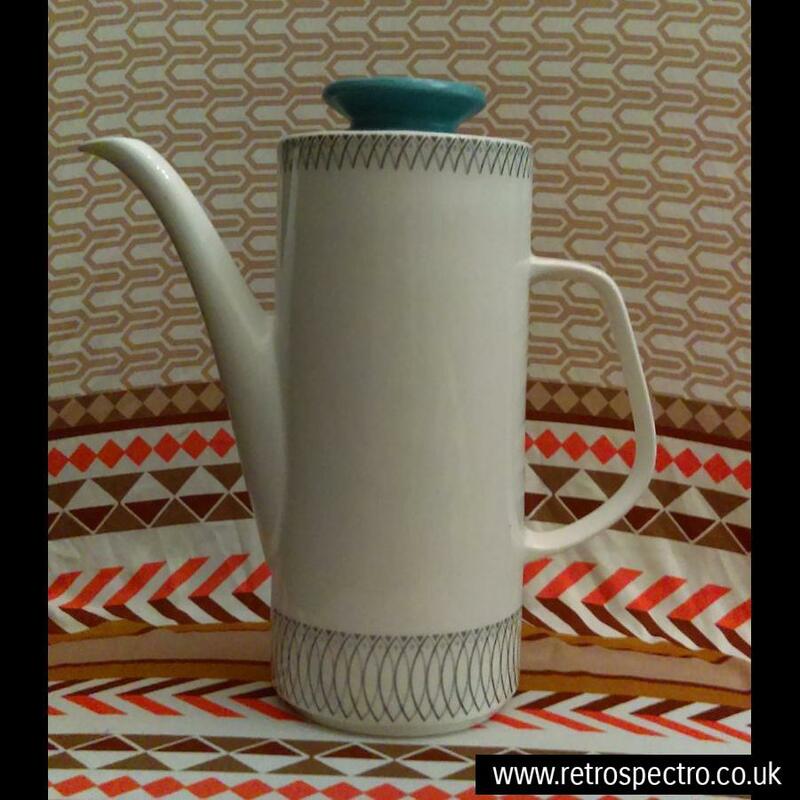 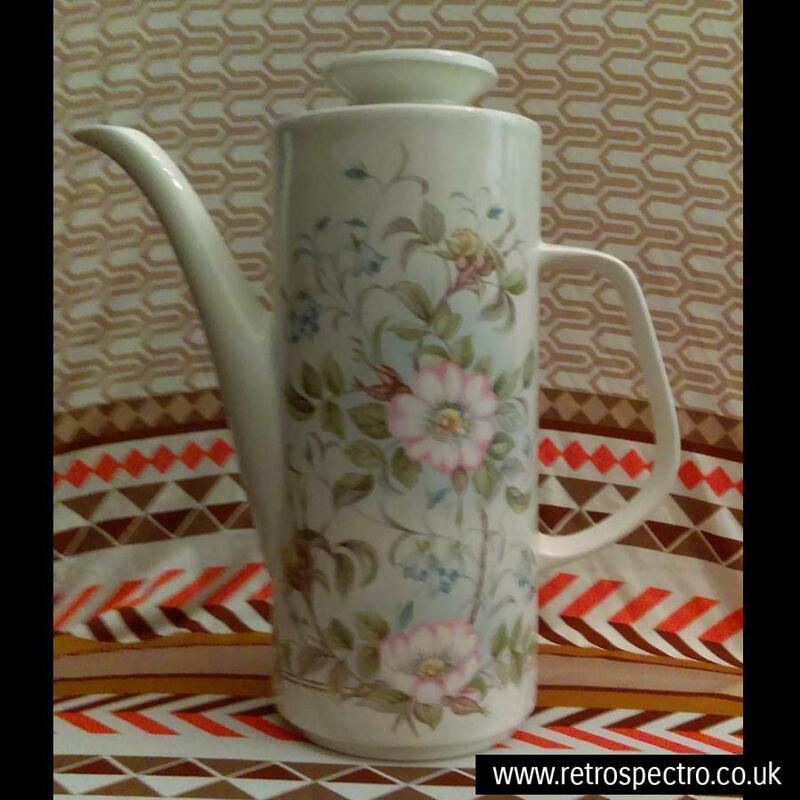 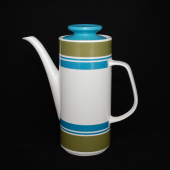 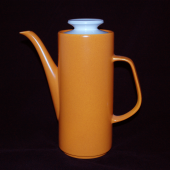 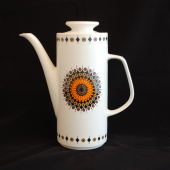 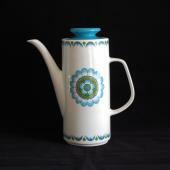 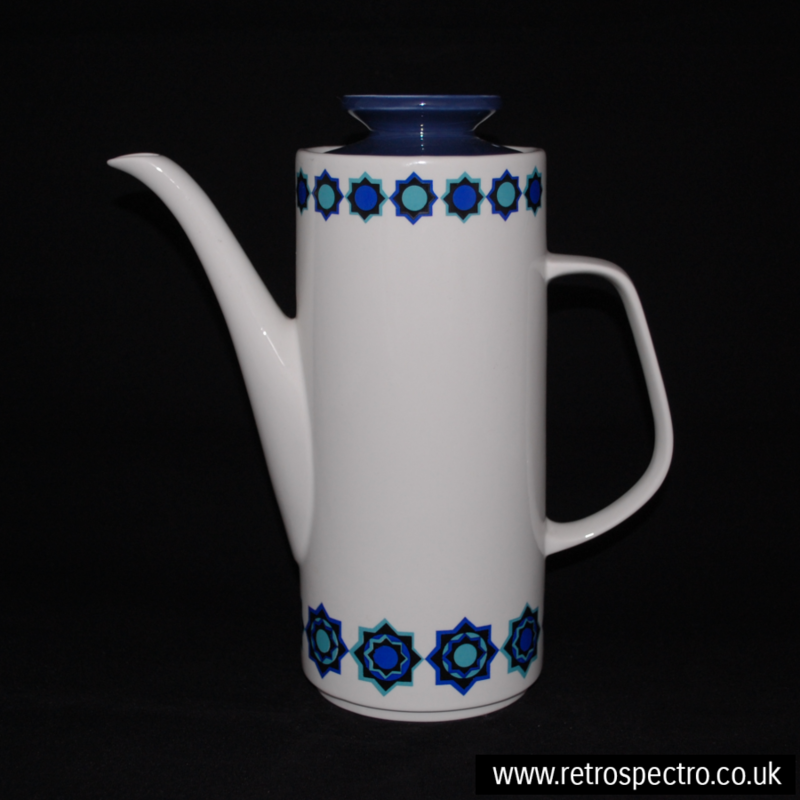 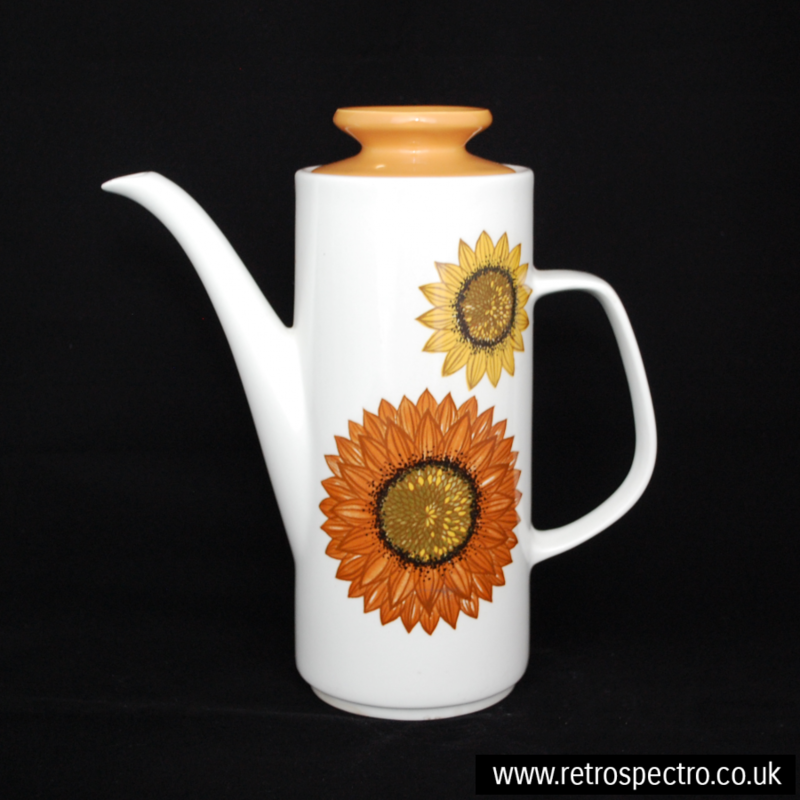 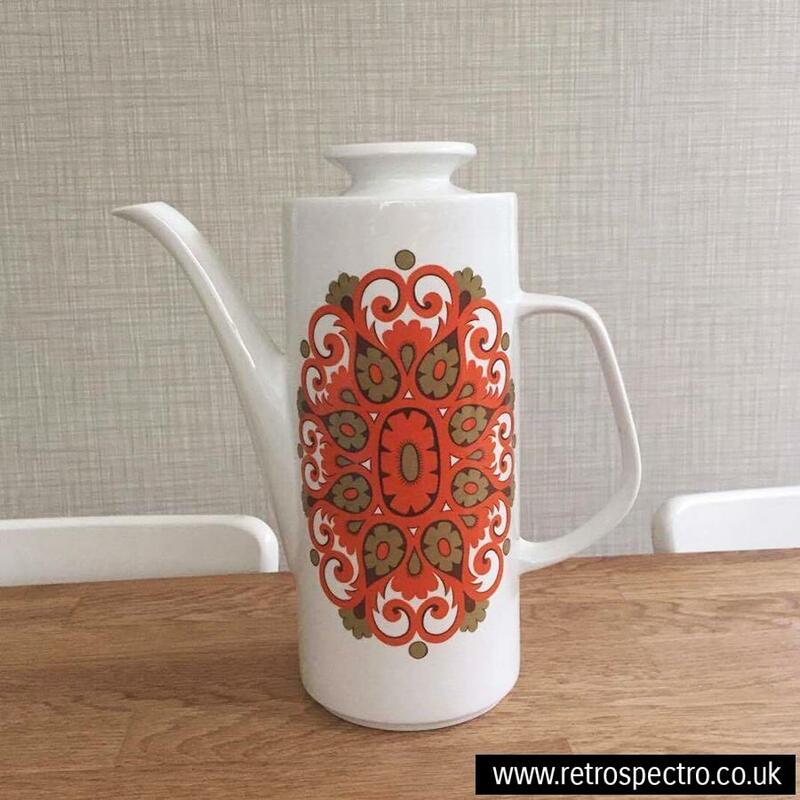 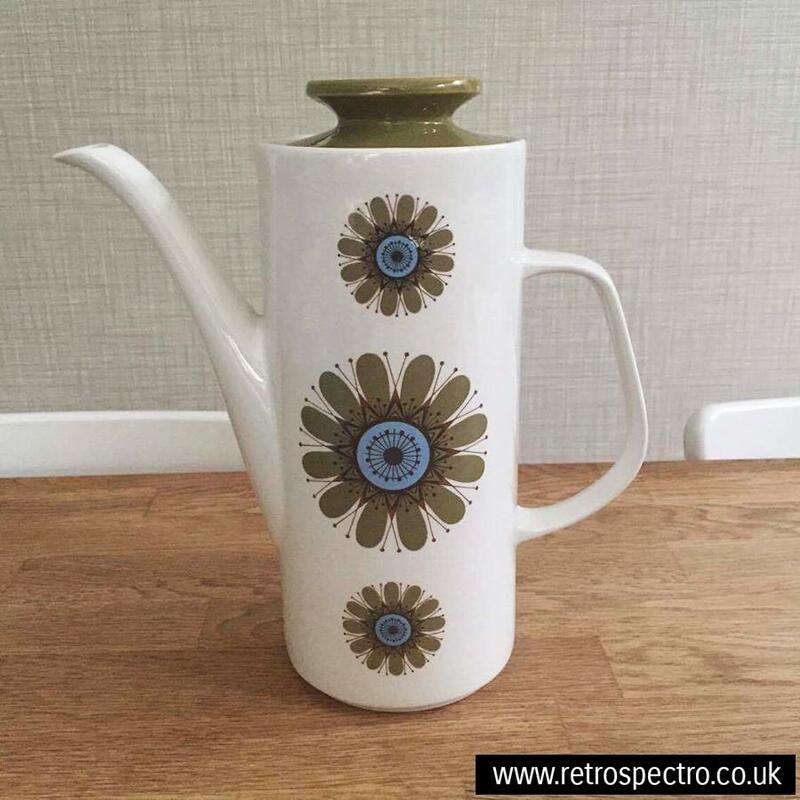 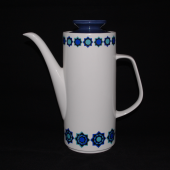 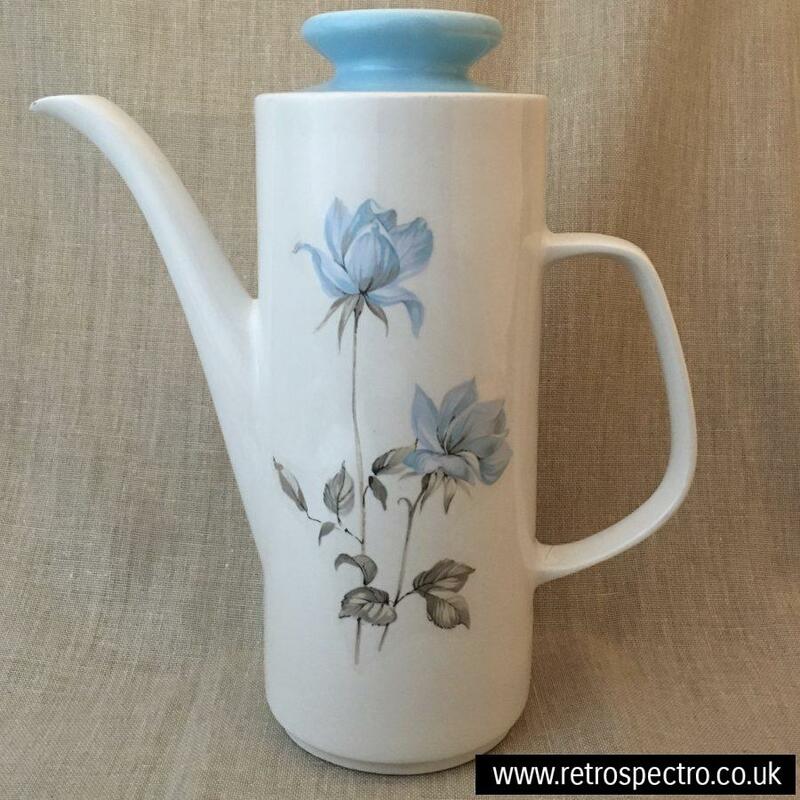 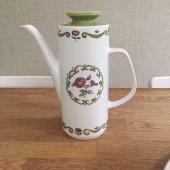 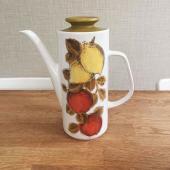 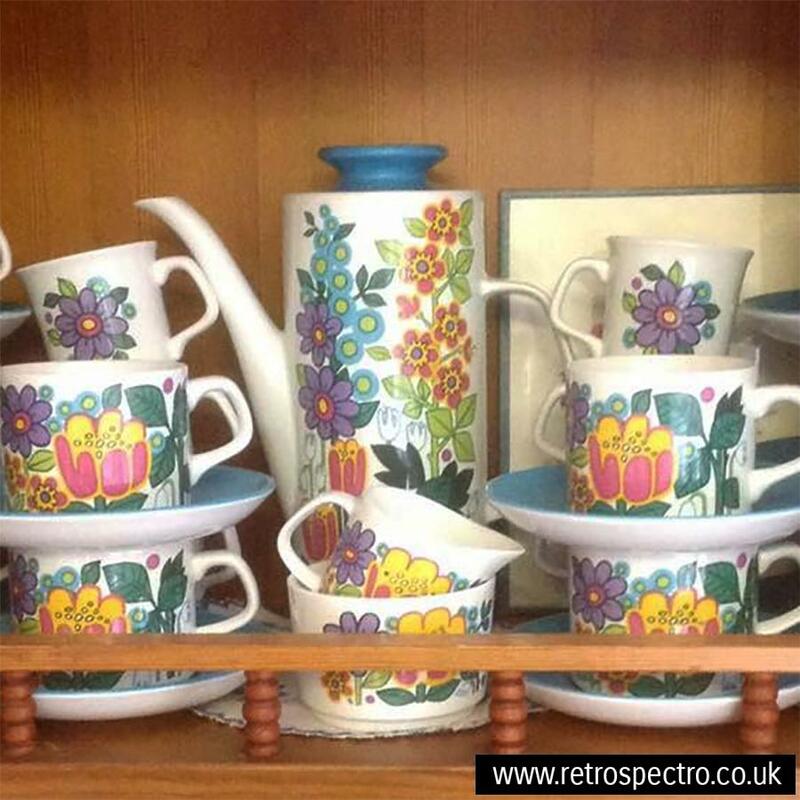 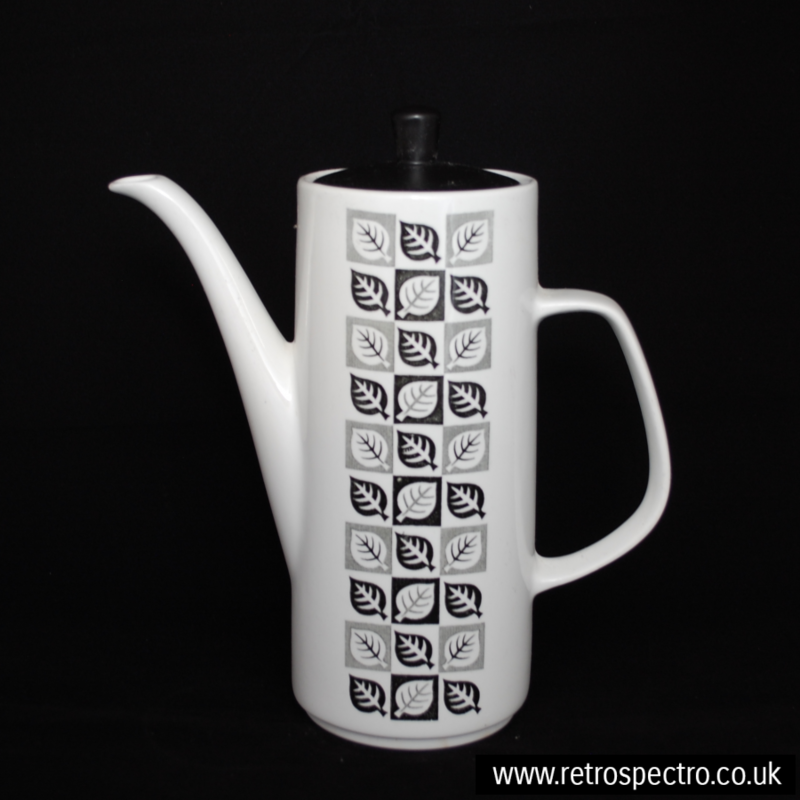 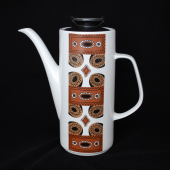 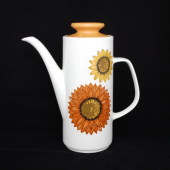 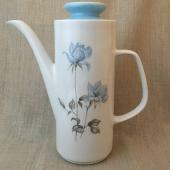 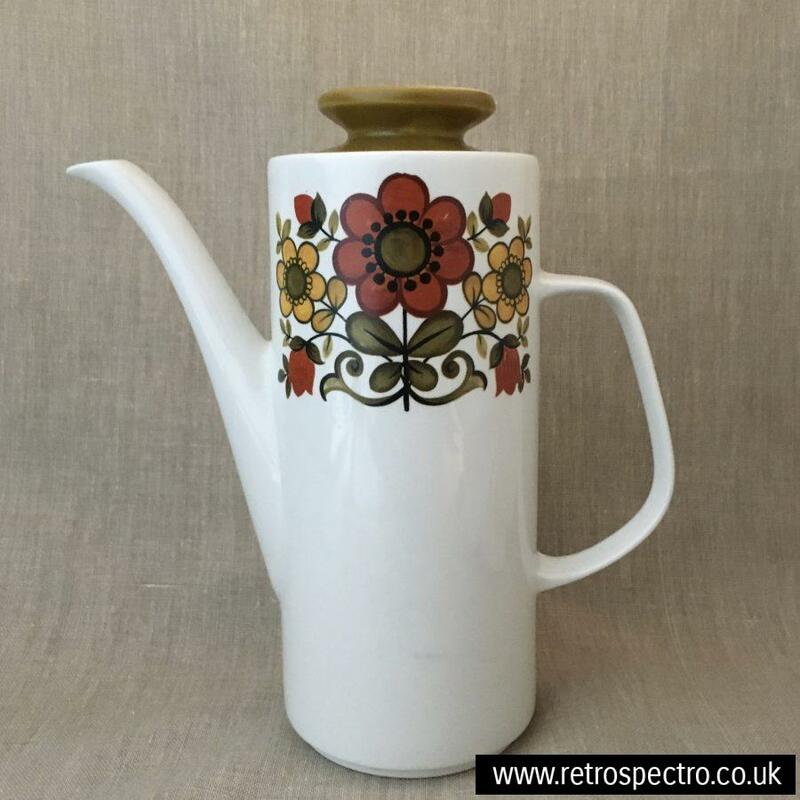 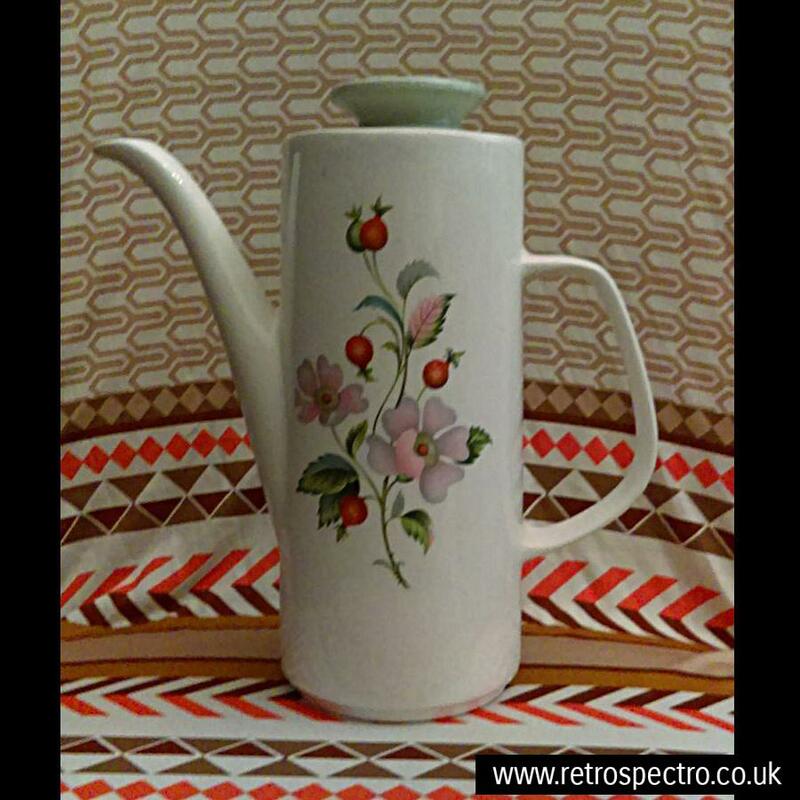 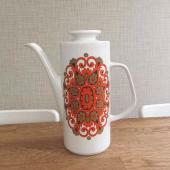 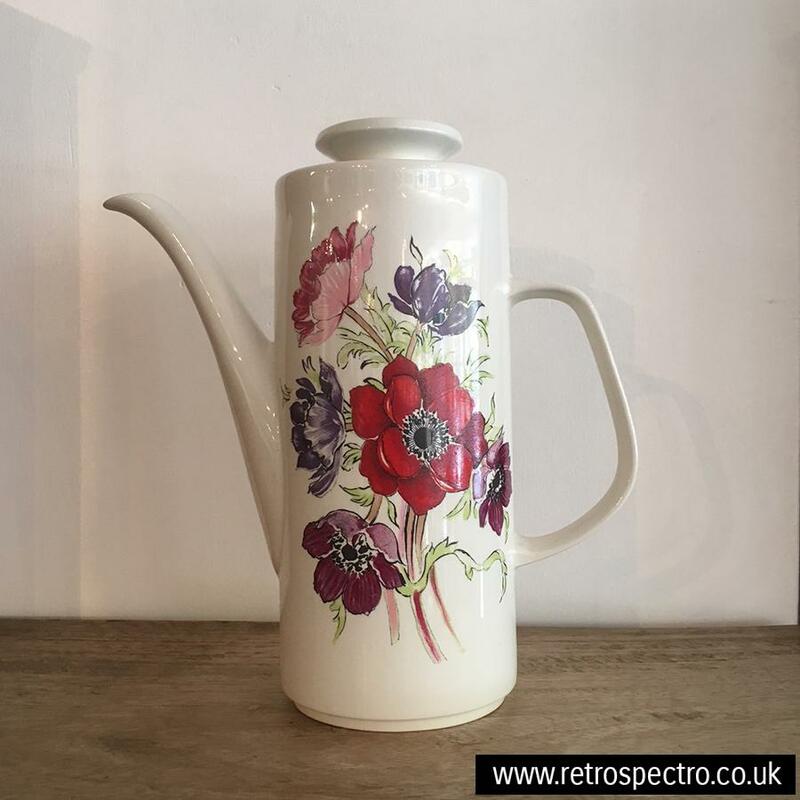 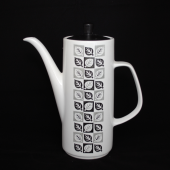 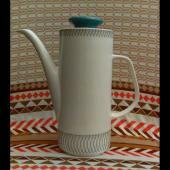 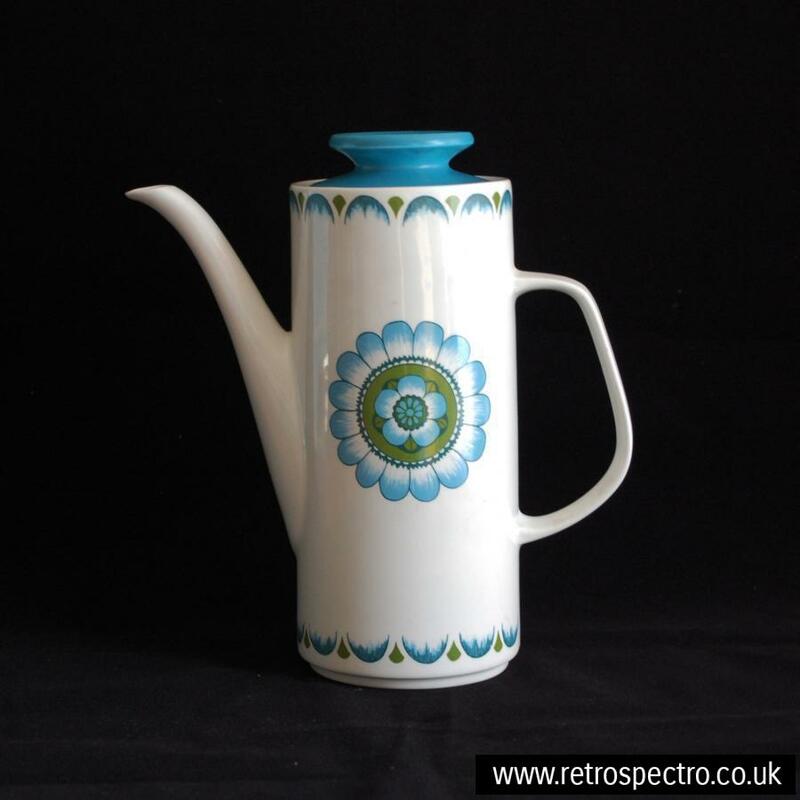 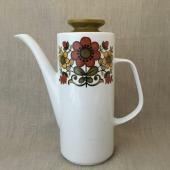 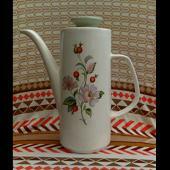 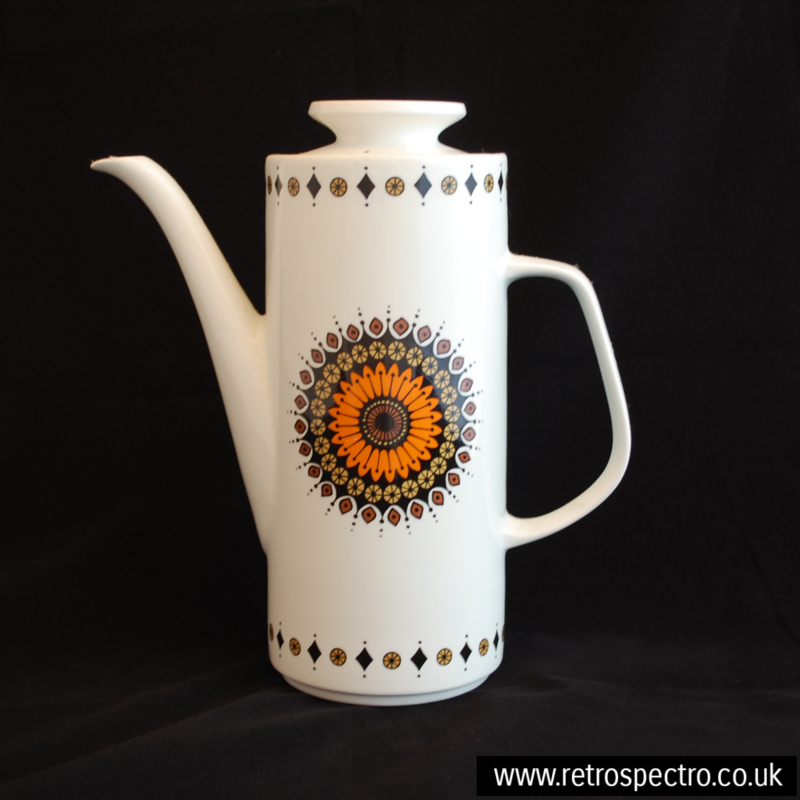 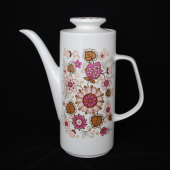 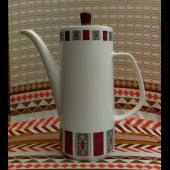 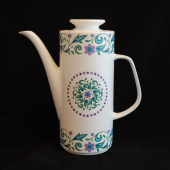 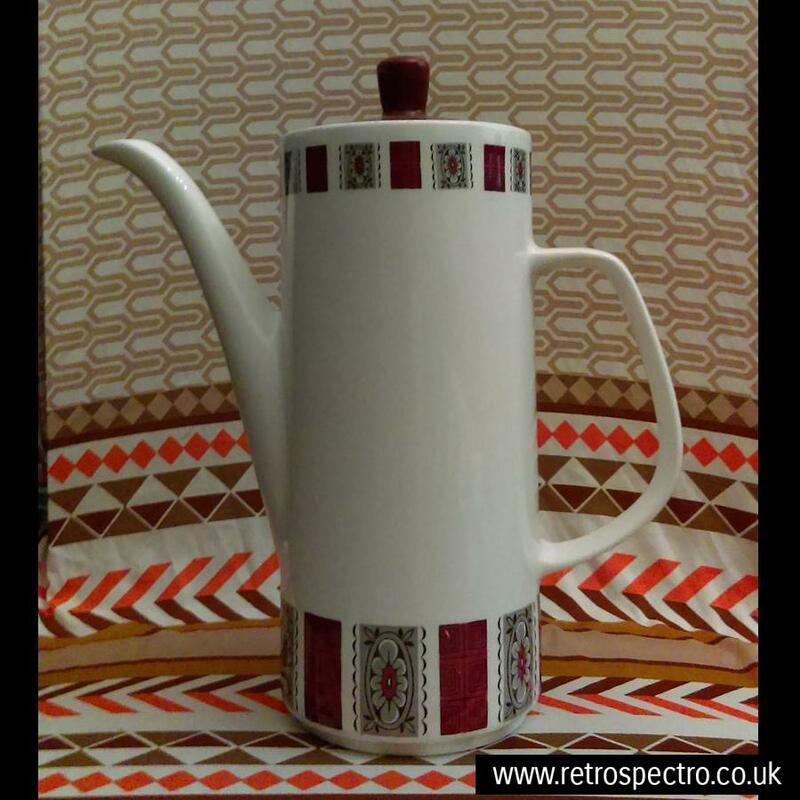 We have lot’s of Studio coffee pots and other ceramics in these wonderful patterns for sale at RetroSpectro, see them all here. 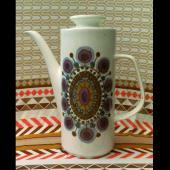 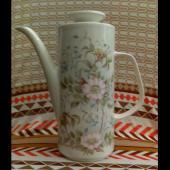 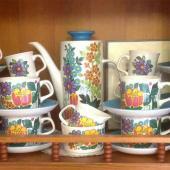 If you love these patterns and are on facebook then why not join the excellent J&G Meakin Collectors And Sellers Group. 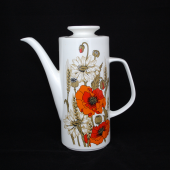 This page would not have been possible without the bible of all things J&G Meakin: J&G Meakin Pottery: History In The Making by Chris Marks. 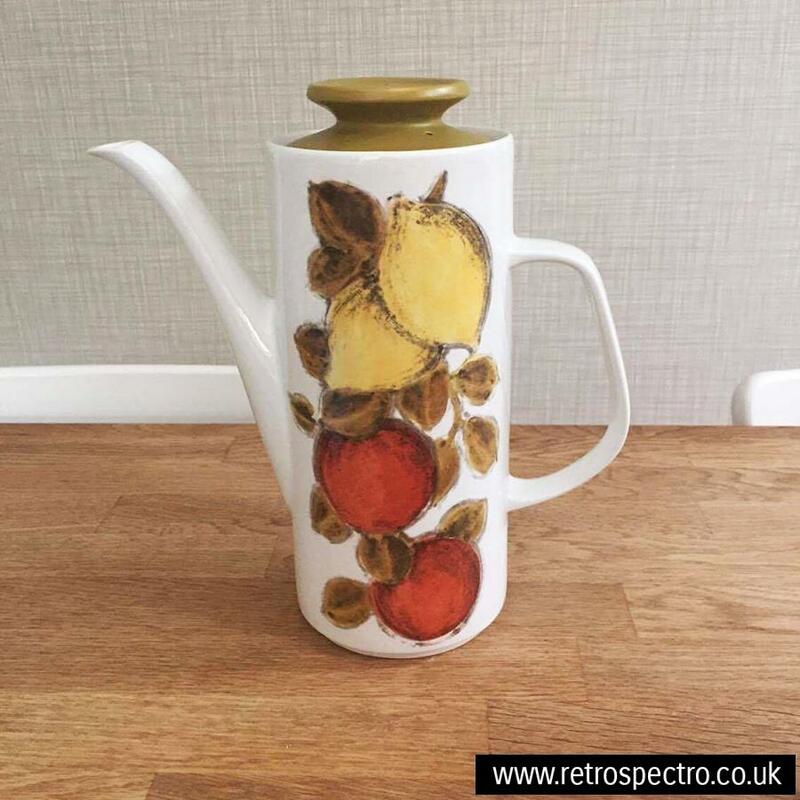 Whilst not currently in print this book is a great resource for everyone with an interest in the designs and patterns produced by this famous pottery. 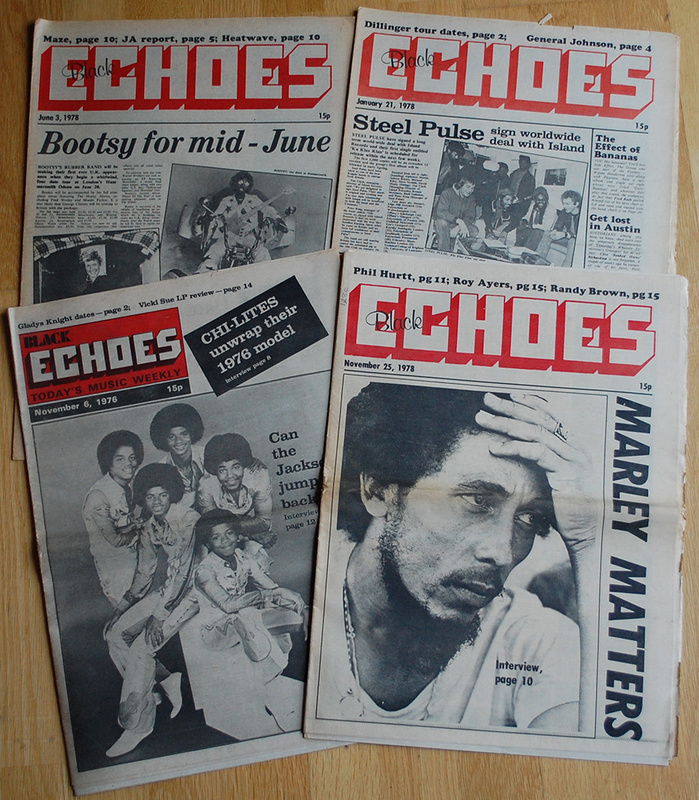 Black Echoes started out in early 1976 as a weekly paper dedicated to all forms of black music. 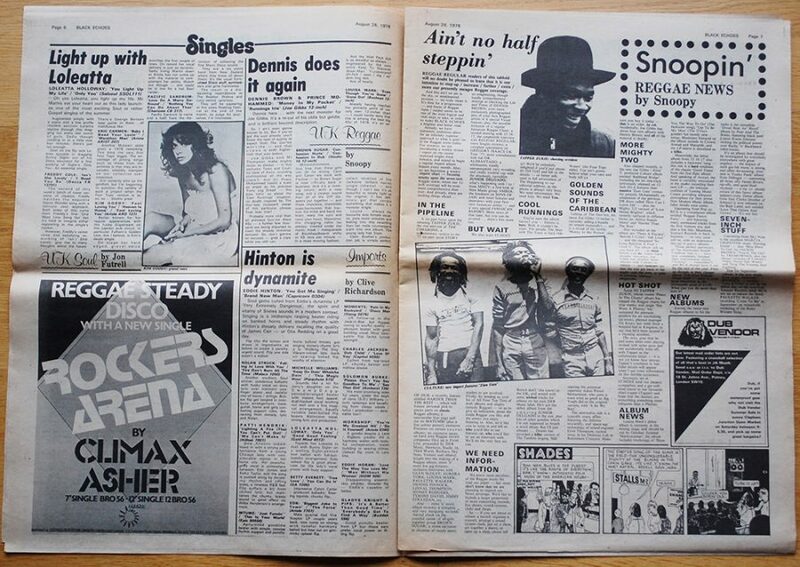 In a world before the internet printed magazines and papers were the main source of news for music lovers and mainstream music papers such as NME and Melody Maker enjoyed significant sales. 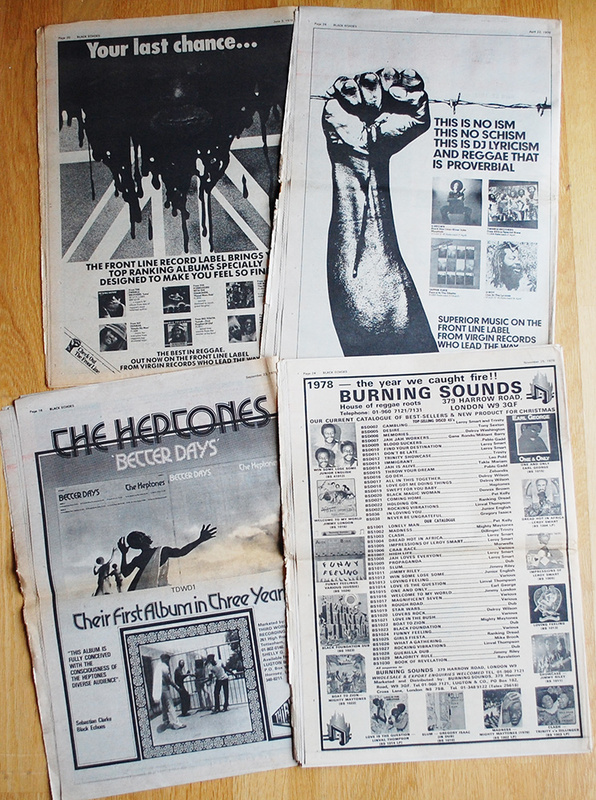 Black Echoes wasn’t the first UK publication to feature black music as two magazines got there first: The monthly Black Music from 1973 and the fortnightly Blues & Soul (originally Home Of The Blues) from 1967. 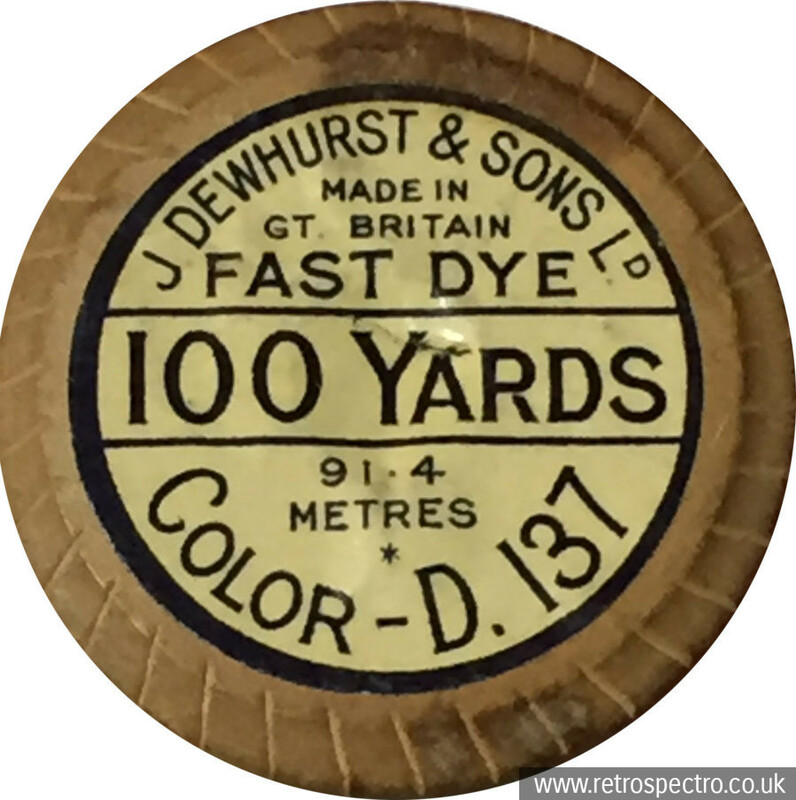 The difference with Black Echoes was that being a weekly paper and having a larger newspaper format meant that there was far more up to date content and there was just a lot more of it. 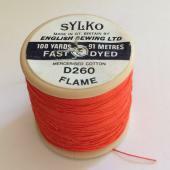 Right from the start there was significant space given to soul, reggae, funk, northern soul, jazz, blues, disco and so on. 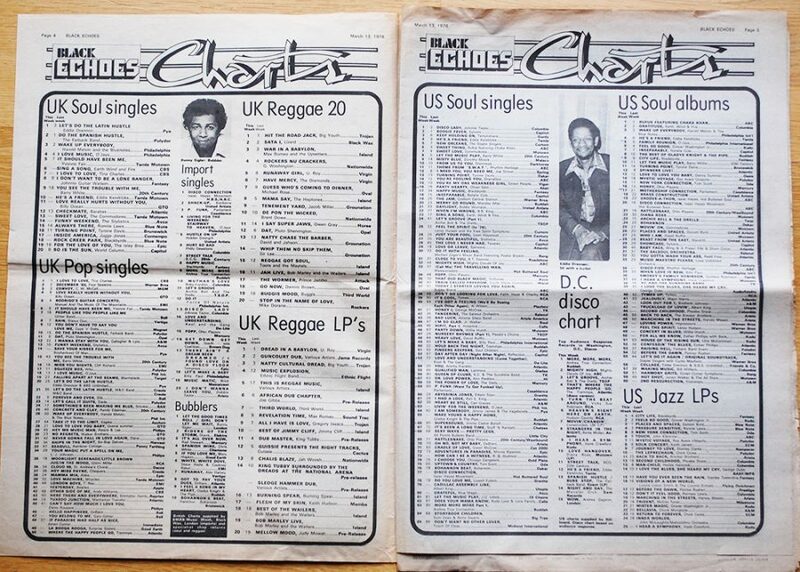 There were front page portraits of artists, pages of charts, interviews and biographies, live reviews, single and LP reviews. 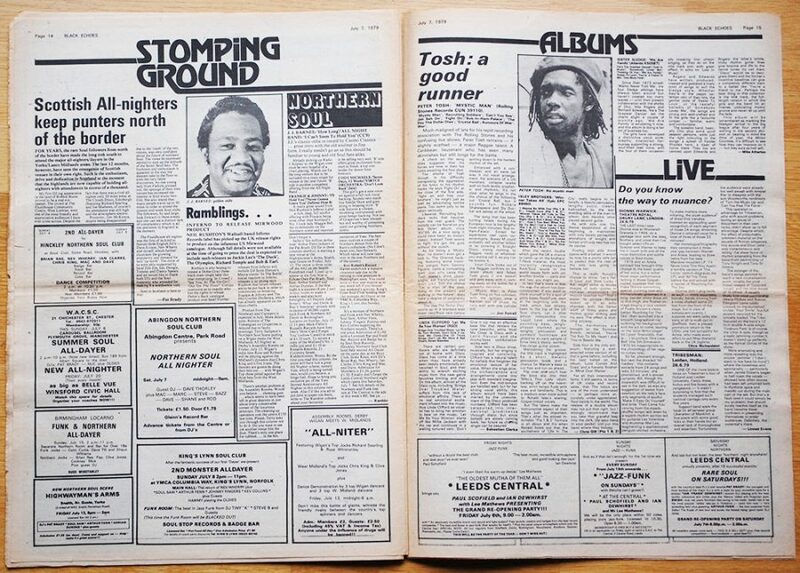 Even the adverts both big and small are fascinating, be it a full page advert for a Trojan or Motown LP or little corner page advert for a northern soul all-niter or a reggae sound system clash. 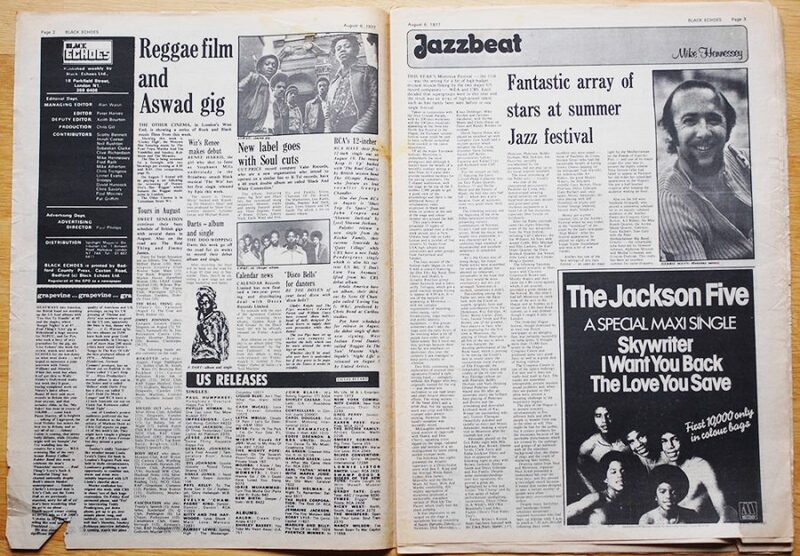 So if you are a serious student of music, a fan who just wants to read about how it happened as it happened, or you just want a great advert or cover to frame on your wall, original copies of Black Music are superb. We have lot’s of early copies of Black Echoes for sale at Retrospectro, see them all here. 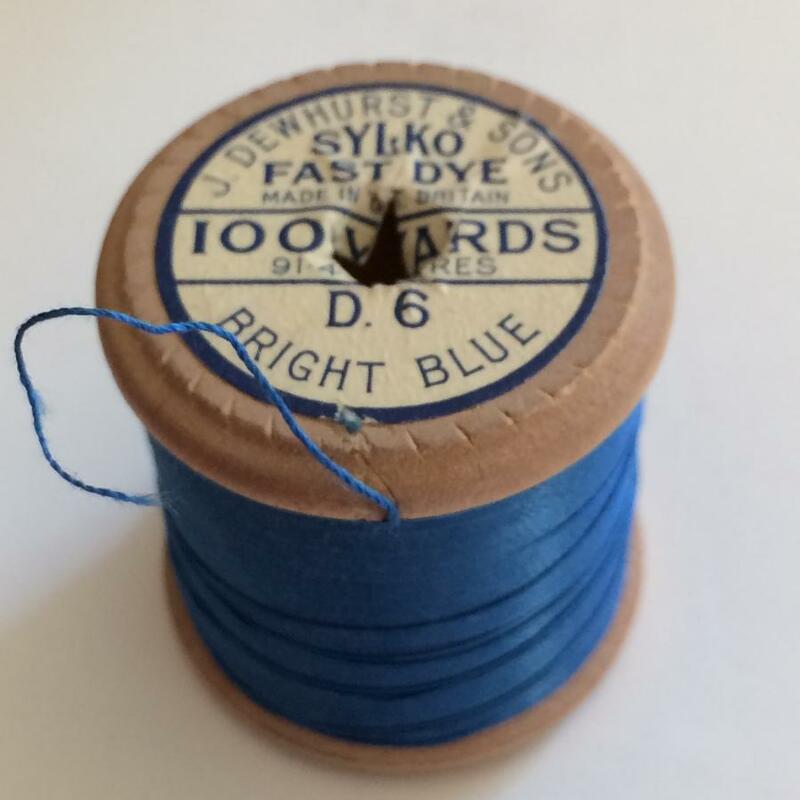 If you buy 10 or more copies we’ll give you a 10% discount before postage (pay the full amount and we’ll refund the difference or contact us with a list of the issues you want and we’ll send you a paypal invoice for the correct amount).